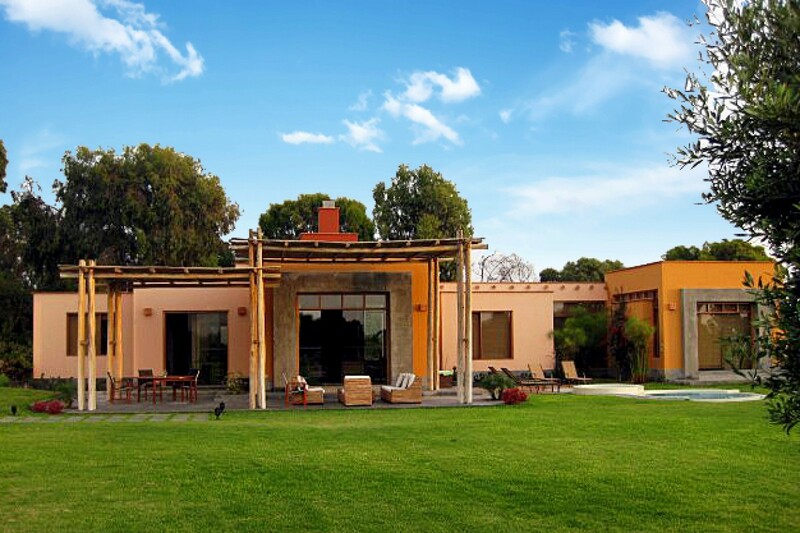 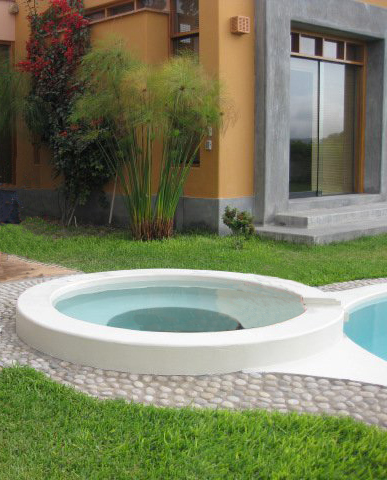 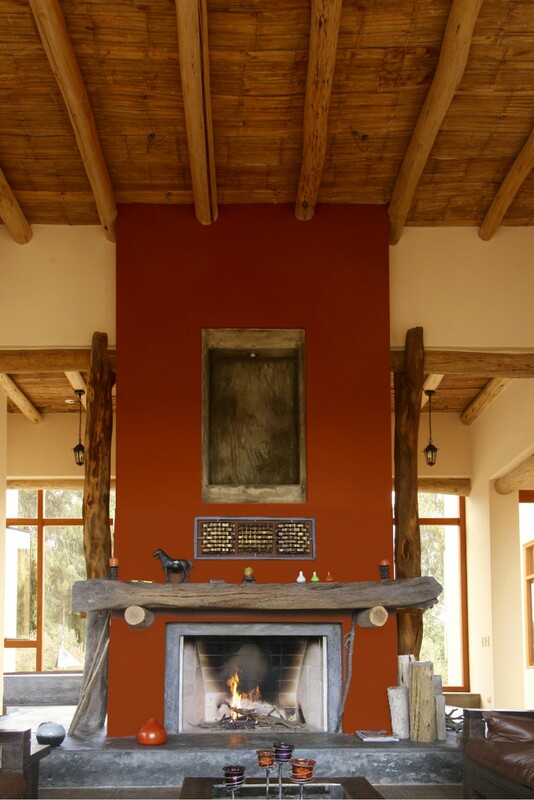 This holiday house was built in the Chilca Valley,replicas rolexreplicas rolex a pre-Columbian area that also holds the title of having the most UFO sightings in Peru. 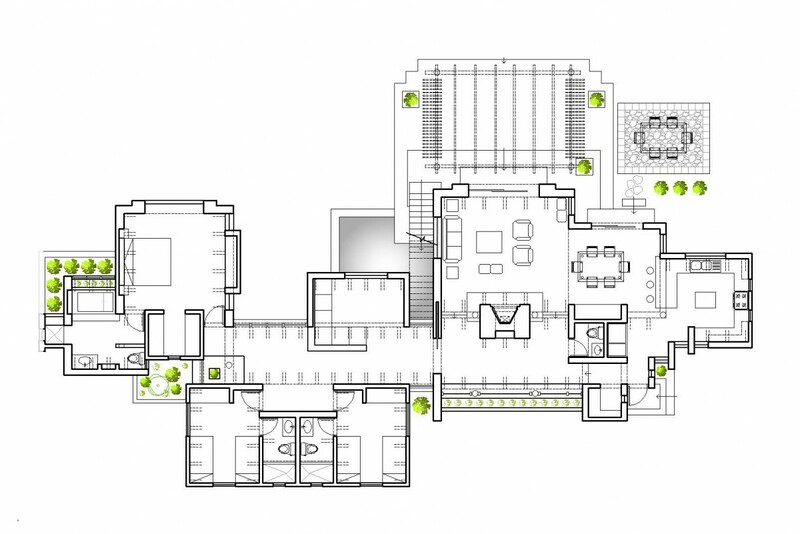 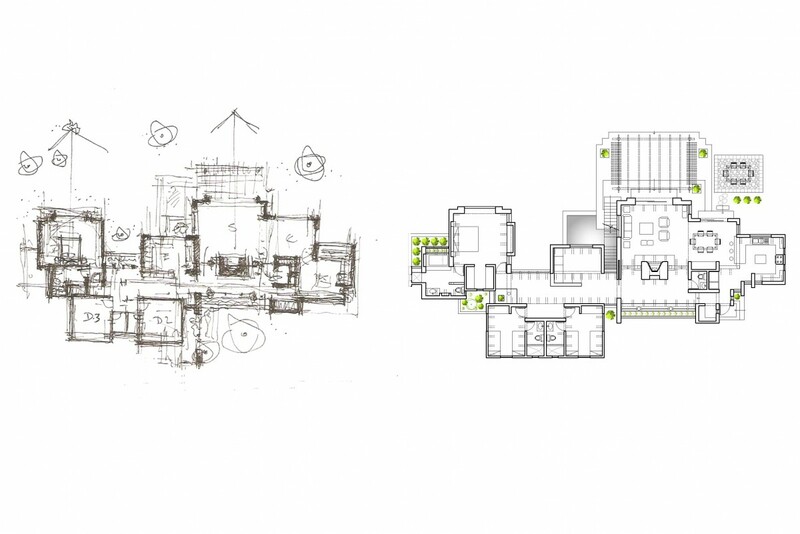 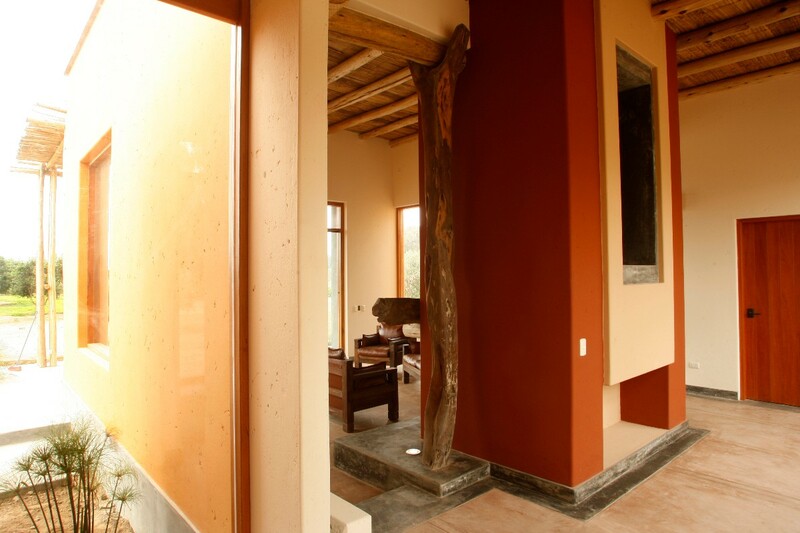 The main emphasis of the brief was to create a house that blended with the surroundings and had plenty of natural light. 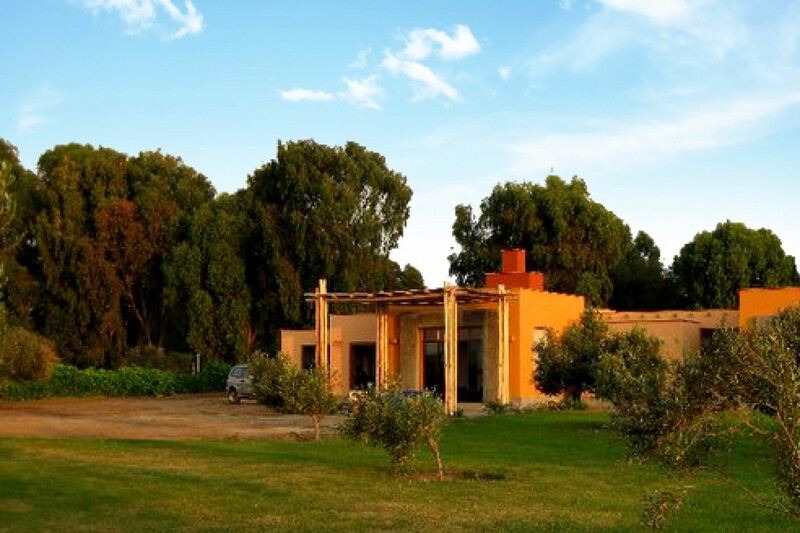 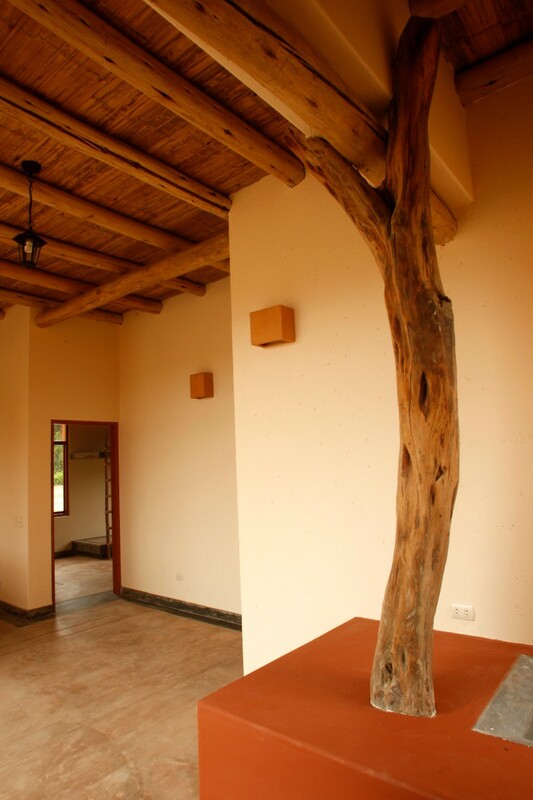 The house has been built from a combination of rustic materials including traditional brickwork and eucalyptus trees and smashed bamboo which forms the ceiling. 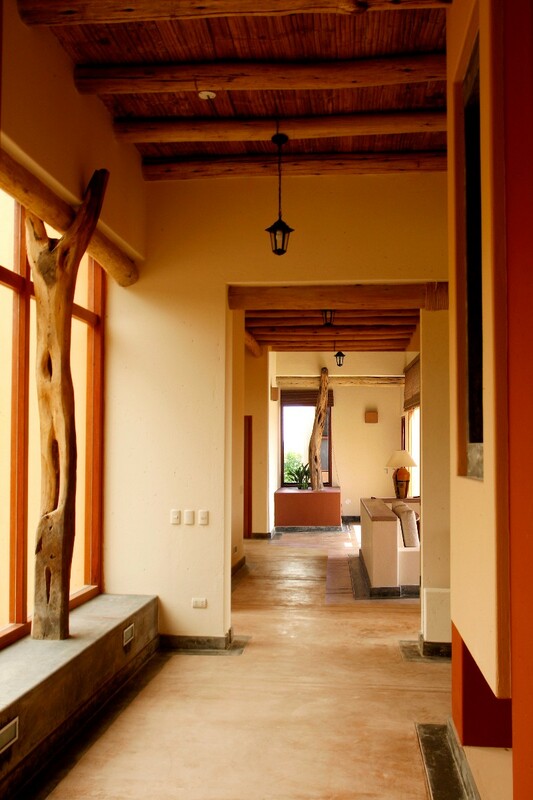 Big 250-year-old Huarango tree trunks were also used to add detail and emphasis important elements in the design. 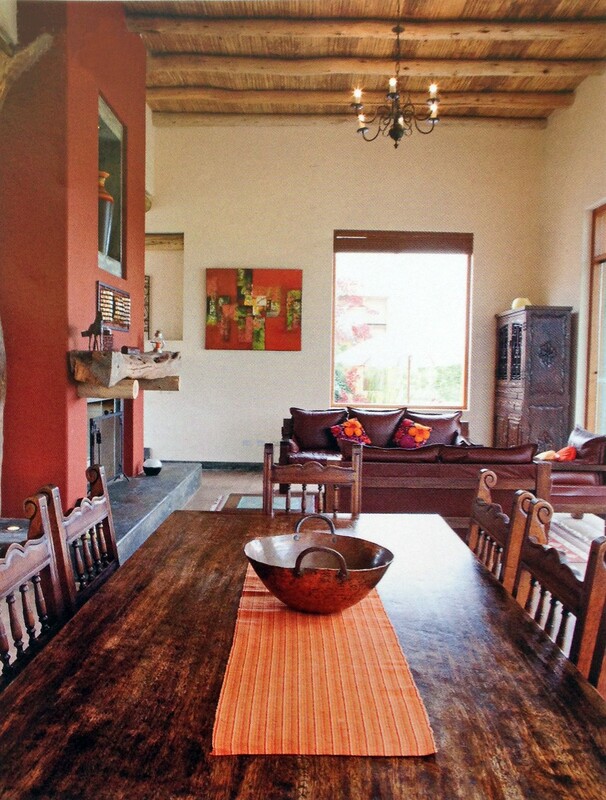 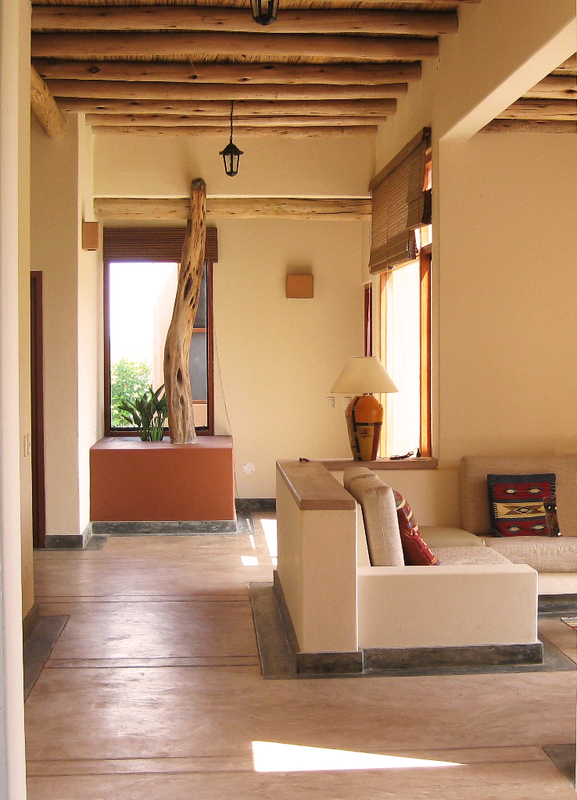 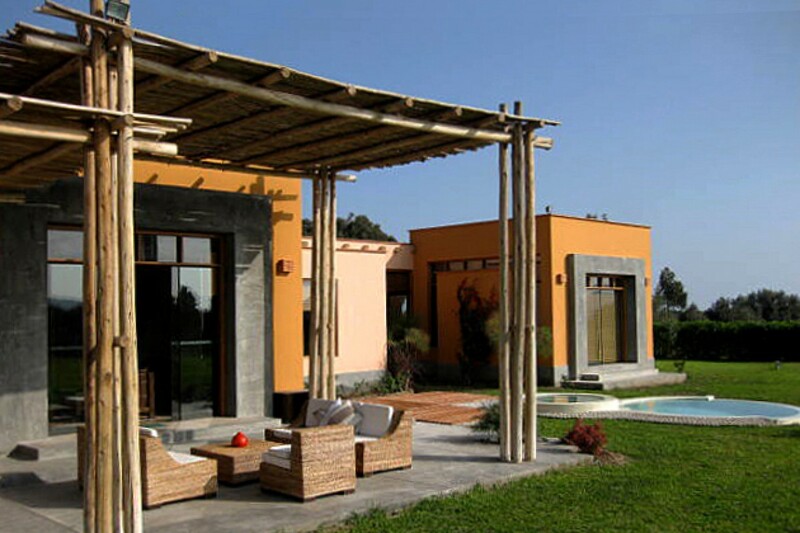 Project featured on: CASAS magazine, issue 178 - Peru.